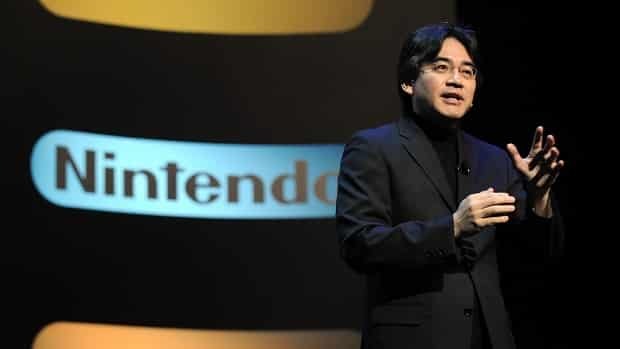 Nintendo CEO and President, Satoru Iwata, has explained to investors during a recent financial results presentation that the company is to “intensify” its approach in regards to neutralising the threat of piracy. Having discussed declining Nintendo DS software sales across Europe, Iwata placed blame upon the effects of piracy, yet also admitted that reduced sales may also be down to the developer’s inability to produce a further ‘hit’ piece of software such as that achieved by Dr Kawashima’s Brain Training: How Old Is Your Brain and Nintendogs. “Already in next year, we will launch Nintendo 3DS, but for the existing Nintendo DS family of devices, while we’ll intensify the legal and technical countermeasures against the likes of [piracy devices] MagiCom, we’d like to change the situation by creating hit titles by leveraging, upon the already existing huge installed base of the hardware,” Iwata stated. From here, Iwata moved on to discuss sales figures for recent releases, revealing that Art Academy is performing higher than expected at retail with certain regions being hit by shortages, whereas Professor Layton and the Lost Future is achieving sales similar to that of previous entries in the popular puzzle series.